Ralph Barrett was born in Upper Island Cove and is founding member of the Avalon Sail Squadron who served as the Commander of the Avalon for 4 years and was inducted into the Volunteer Hall of Fame as a result of his work with numerous organizations. Ralph is also a painter and has an avid love of fossils. 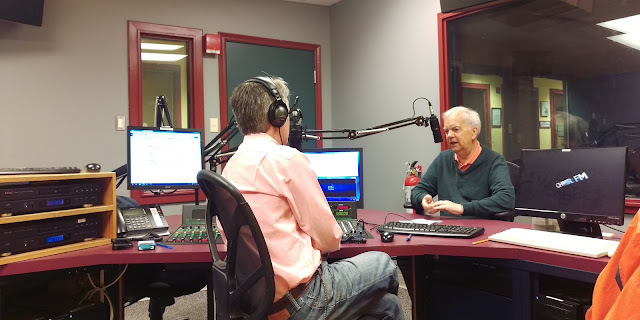 We discuss Ralph’s memories of growing up in Upper Island Cove, Conception Bay North, including chores, children’s games and activities, nicknames to distinguish families with the same surnames, and folk beliefs. Ralph also explains Teak (Taig) Day, and describes Bonfire Night.